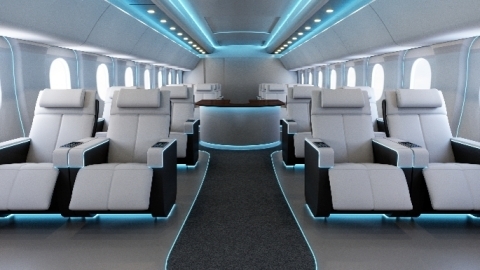 EAST AURORA, N.Y.--(BUSINESS WIRE)-- Astronics Corporation (Nasdaq: ATRO), a leading provider of advanced technologies for global aerospace, defense, and other mission-critical industries, introduced the new Nuancia RGBW Strip Lights to provide flexible illumination options for aircraft seats and cabins. With this system, aircraft manufacturers and airlines can program mood-lighting systems to accommodate more than 16 million colors, create preset color scenarios, and present color changes. Note to editors: Astronics will display the Nuancia at AIX April 2-4 in Stand 3B30. Please schedule your appointment for a briefing by emailing press@astronics.com.